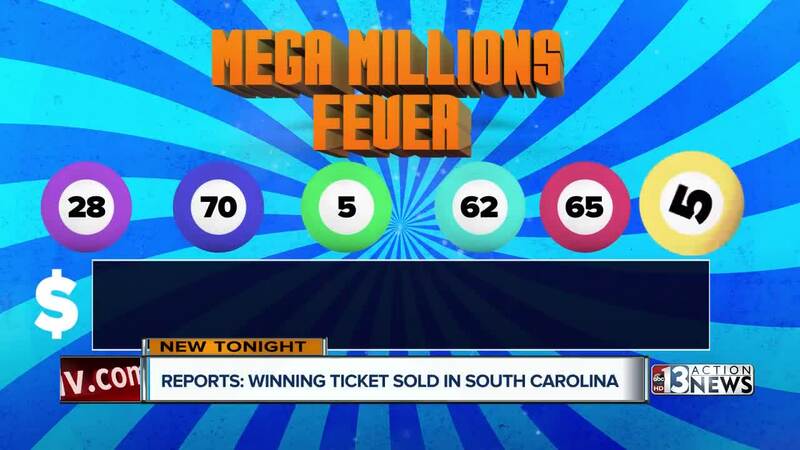 As many are dealing with a Mega Millions loss, 13 Action News is asking whether that is a reason to celebrate. "People have this belief that when they receive a large amount of money all of a sudden all of their problems are going to be gone," said therapist Sasha DeCania. DeCania says quite often money complicates everything. For example, if you've had a substance abuse problem in the past, suddenly you have endless means. Also, as family and friends start turning to you for cash, you may feel stress, anxiety and eventually isolation. "Most people have a hard time saying no to the people that they care about," said DeCania. Jack Whittaker won millions in 2002 before he lost most of it to thieves, drugs and gambling. "The word that you're going to have to learn the quickest and use it the most is the word no," said financial analyst Steve Budin. Budin says lotto winners have to make serious changes. "Cancel your cell bill, get a new number so nobody can get a hold of you," he said. He also says it's important to get a good attorney, accountant and financial advisor.